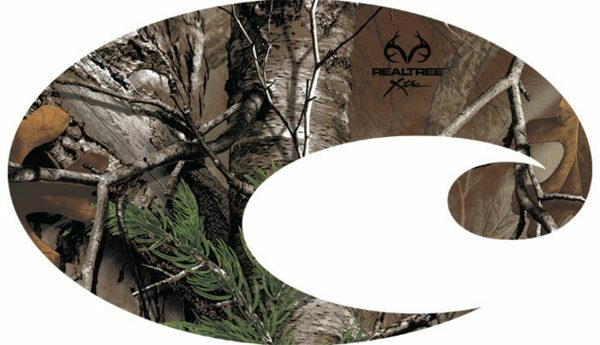 Costa C Decal Realtree Camo. 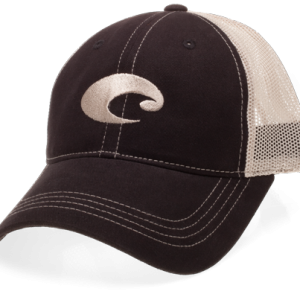 Includes one 12″W x 7.125″H Costa “C” logo decal. Great for vehicles!